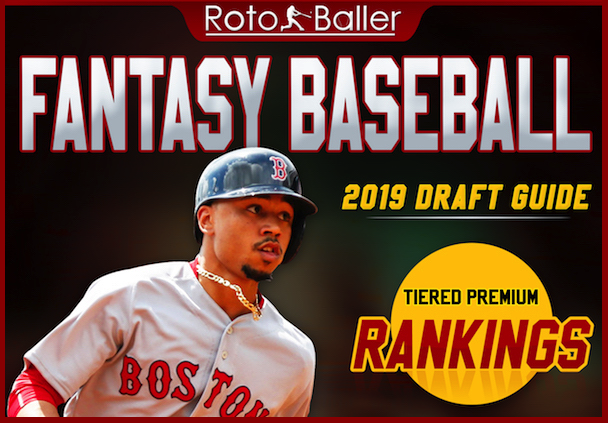 Already a Premium Subscriber? 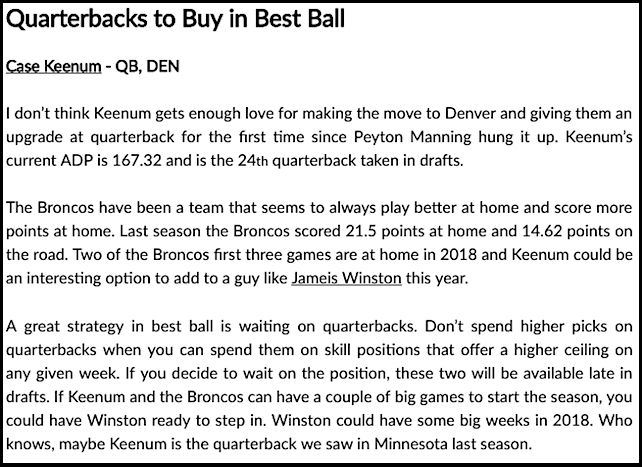 Login here. 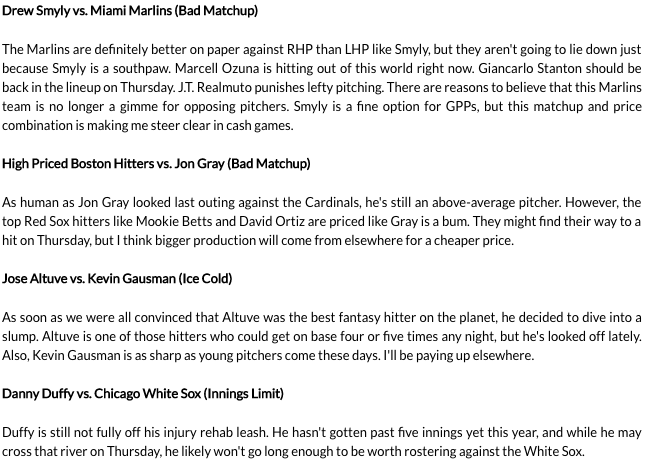 Special Offer: Get any full-season Premium Pass for the entire MLB season for 50% off. 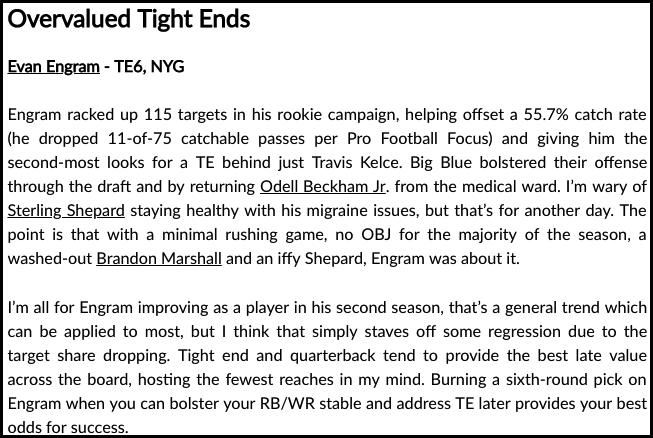 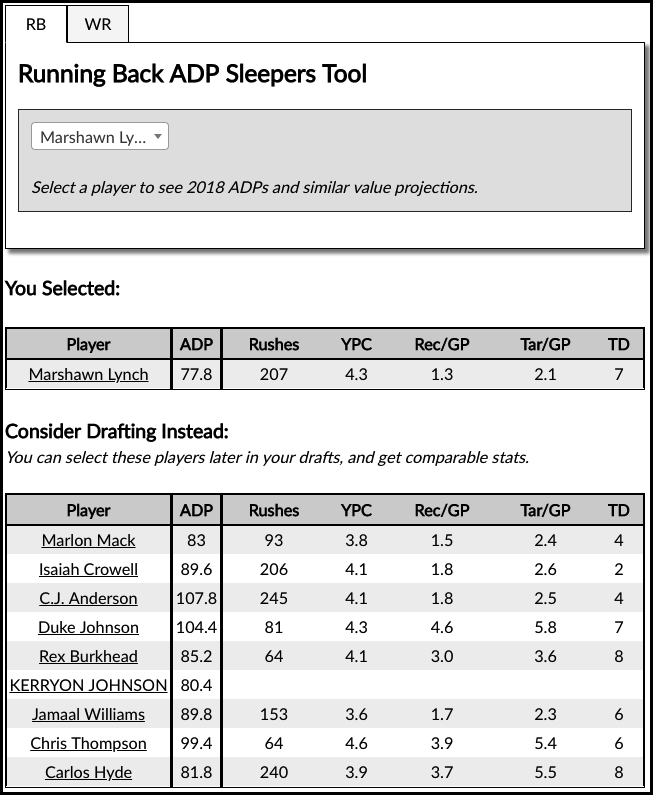 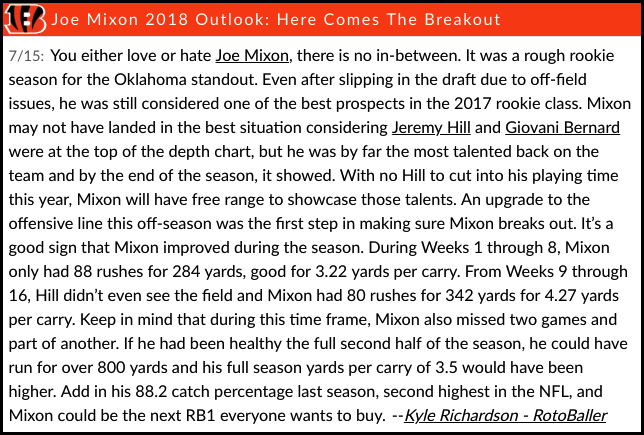 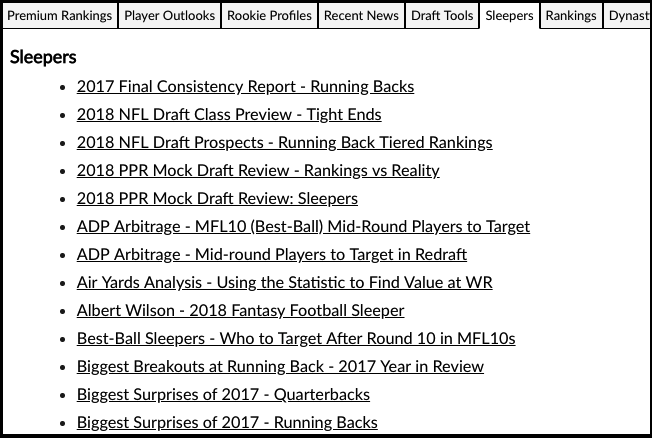 Our exclusive season-long articles, 15 in-season lineup tools and over 200 days of expert DFS research/tools. 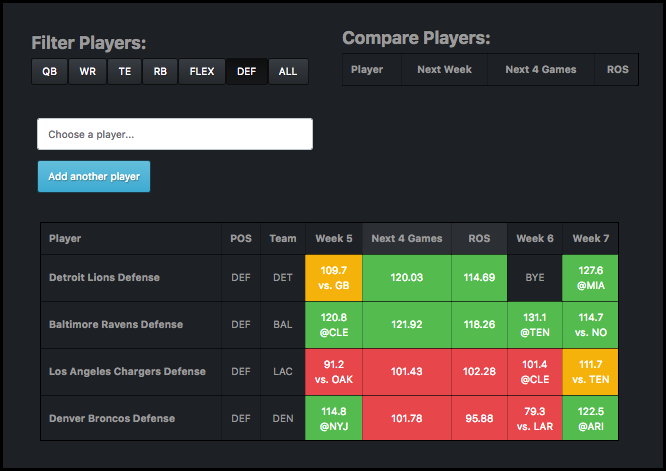 Below you can see screenshots for each NFL, MLB, NBA & NHL premium tool. 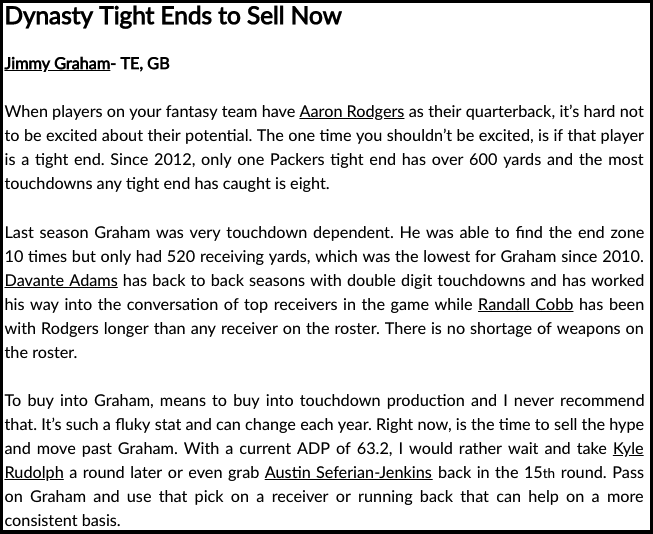 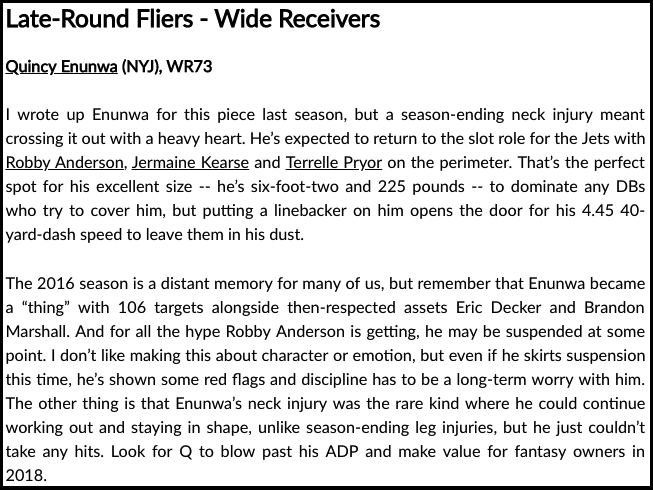 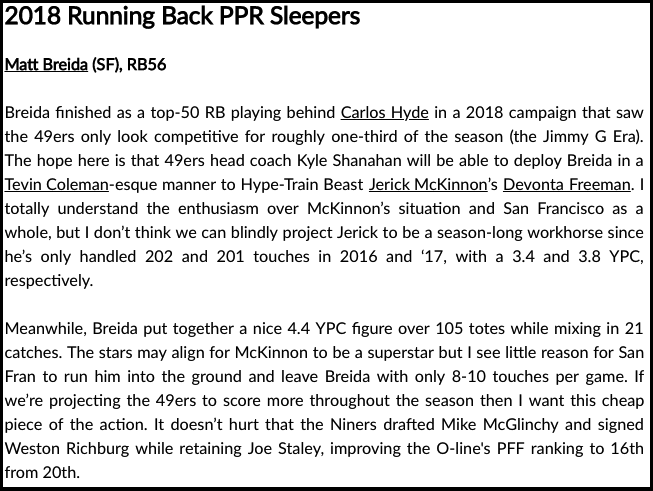 Nick's hand-picked waiver wire adds with analysis. 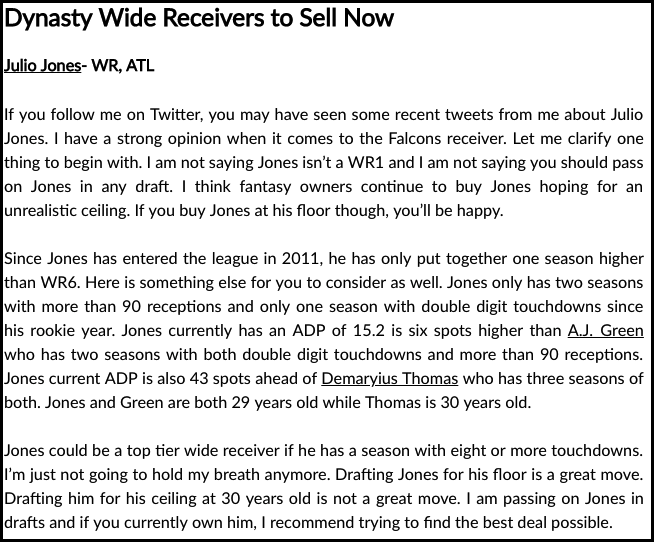 Kyle's top 30 free agent pickups. 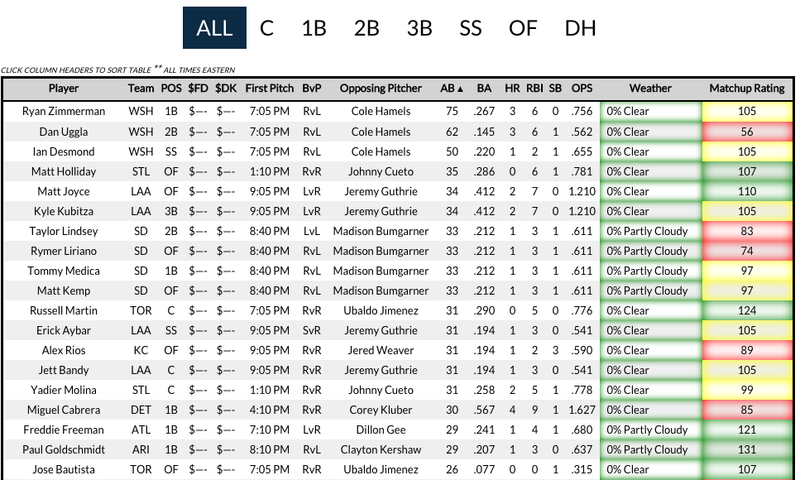 All the Hitter Data You Need to Set Killer Lineups! 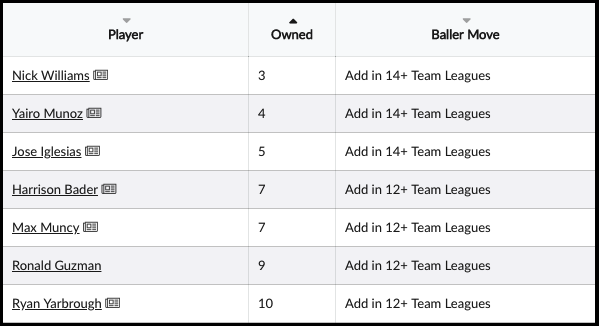 Start/Sit Assistant for Pitcher Matchups - Every Day! 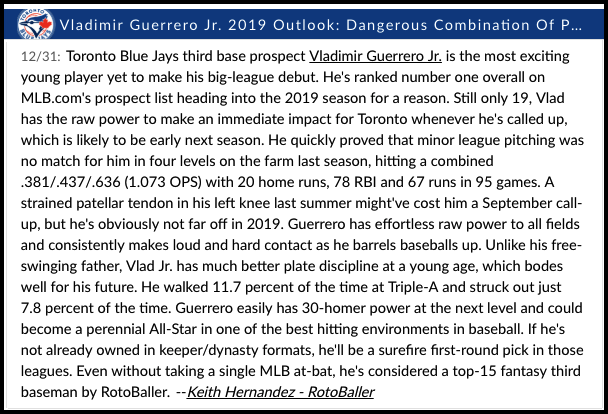 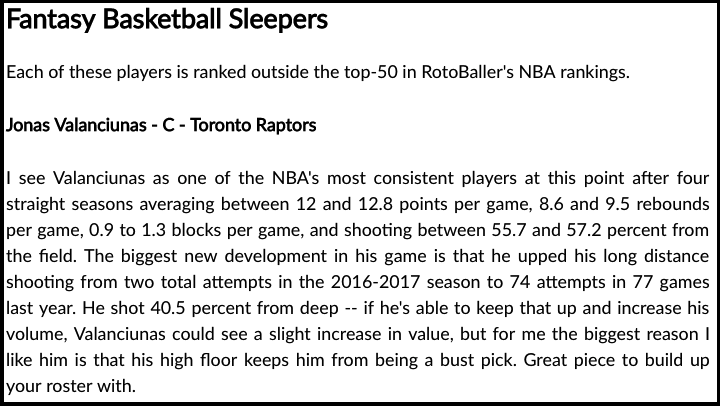 20 Contact Rate Risers & Fallers, Updated Daily! 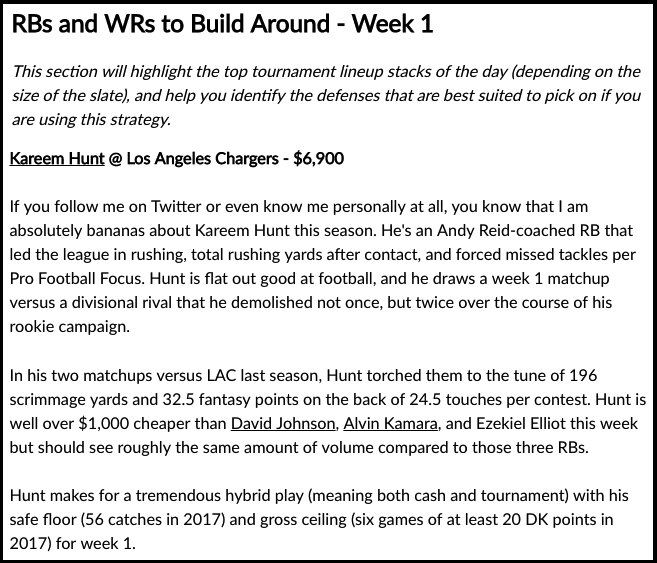 20 Lineup Picks, Published Every Day, Seven Days A Week - Including Playoffs! 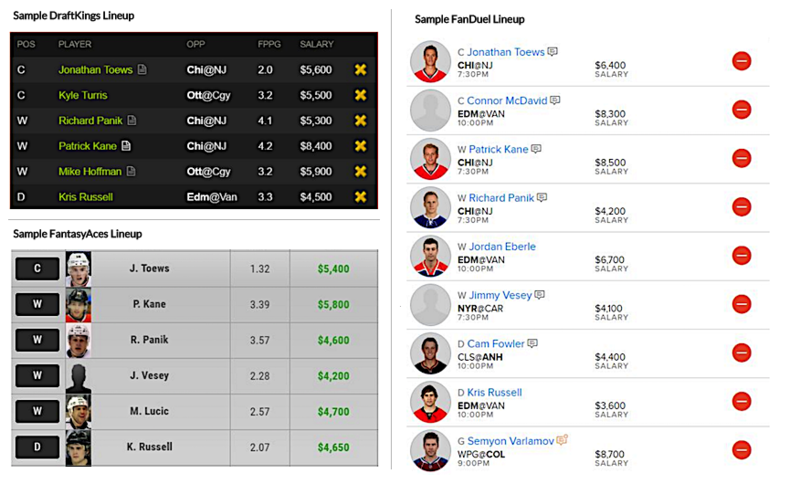 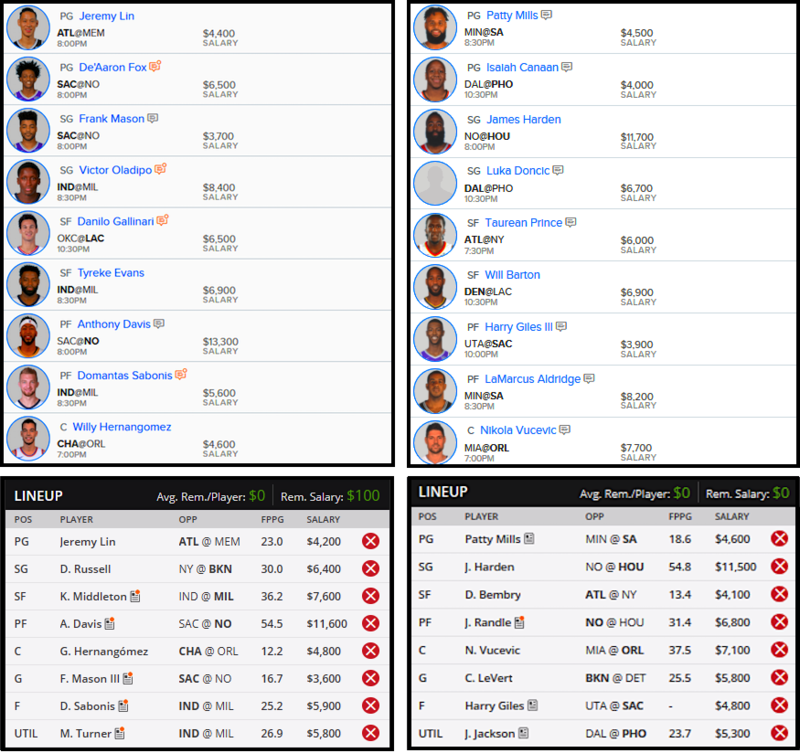 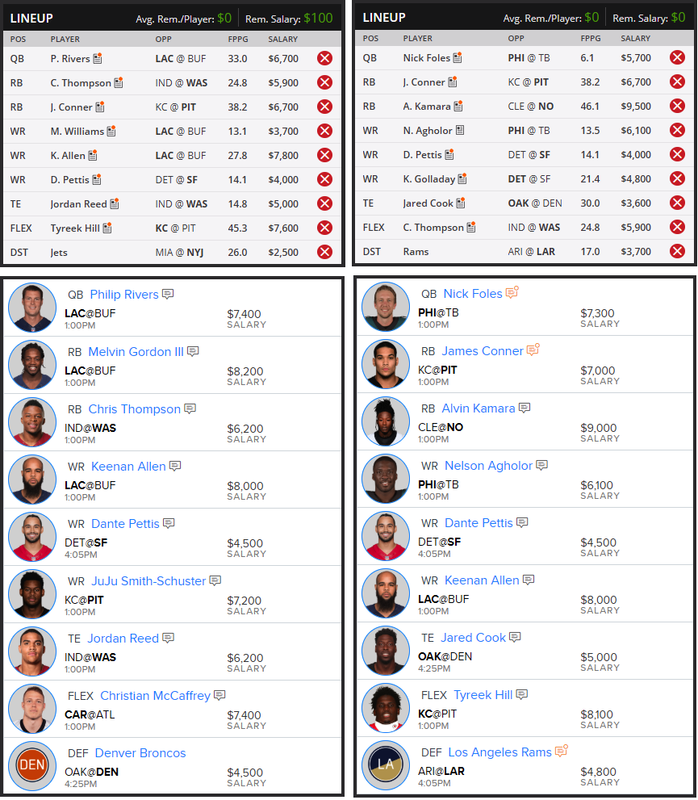 Sample Lineups, Published Every Day, Seven Days A Week - Including Playoffs! 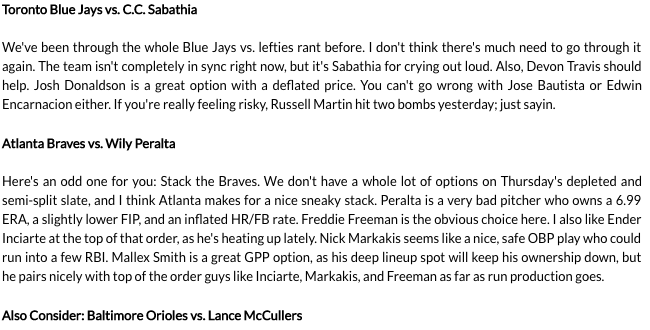 Published after lineups are released for accuracy. 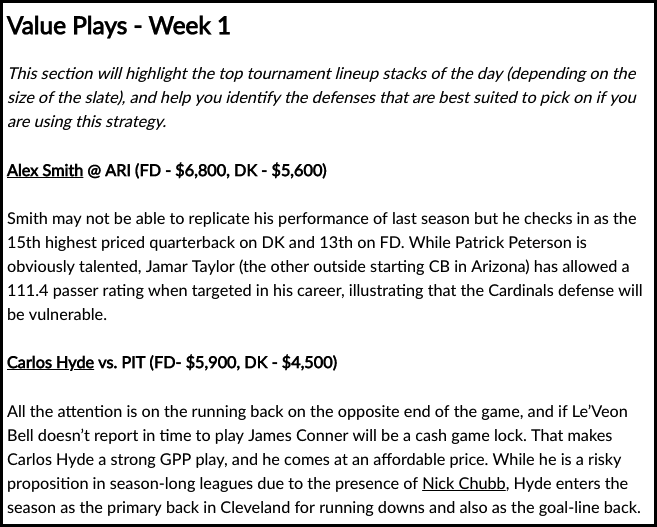 DFS Tournament Stacks Lineups, Published Every Day, Seven Days A Week - Including Playoffs! 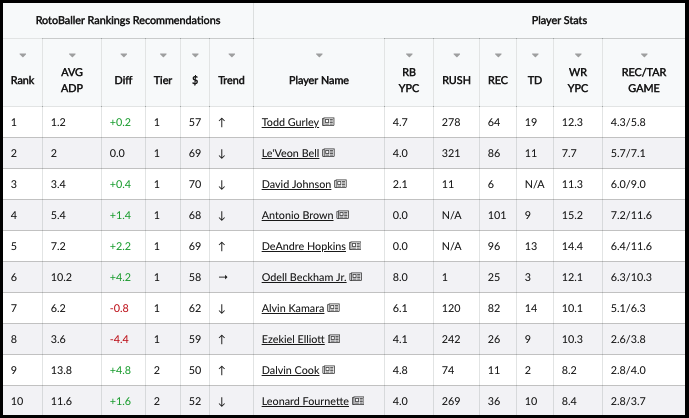 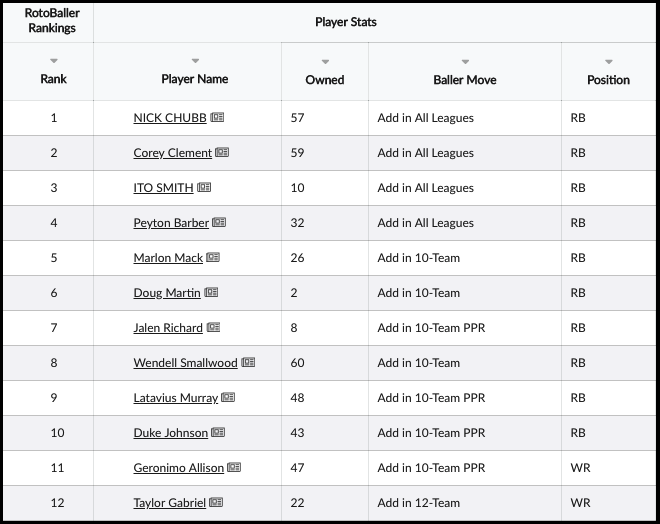 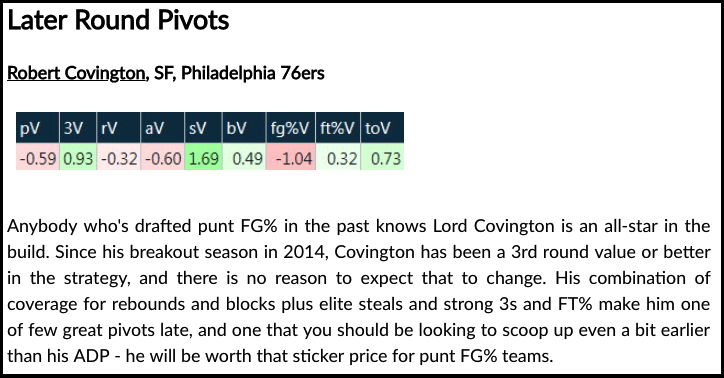 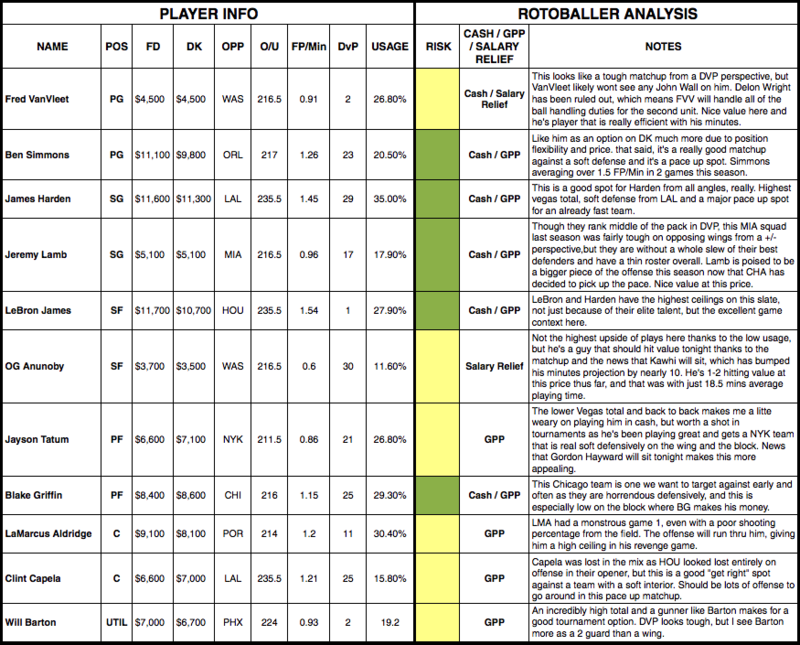 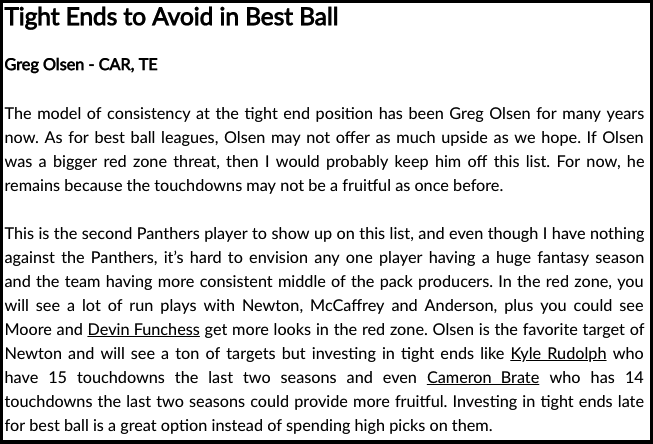 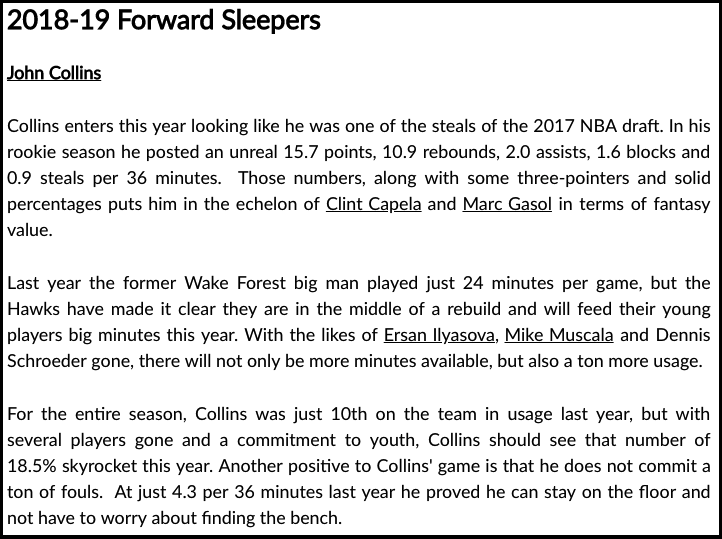 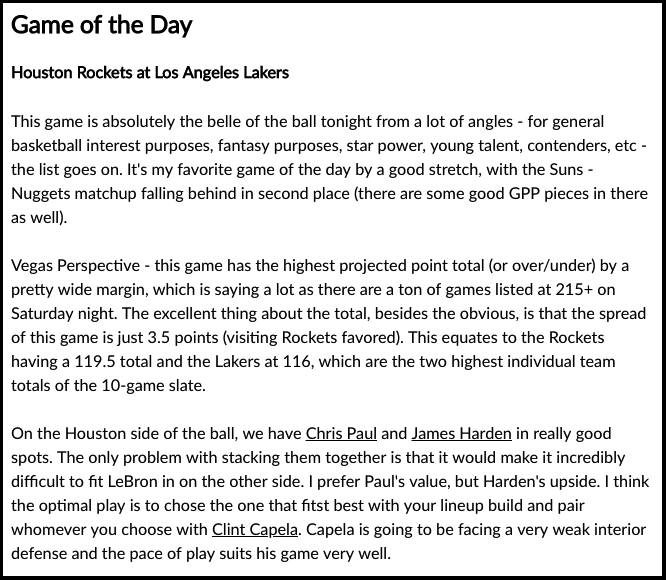 Daily analysis on players to avoid in your DFS lineups! 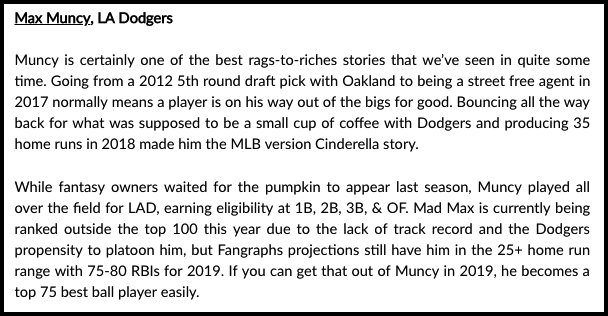 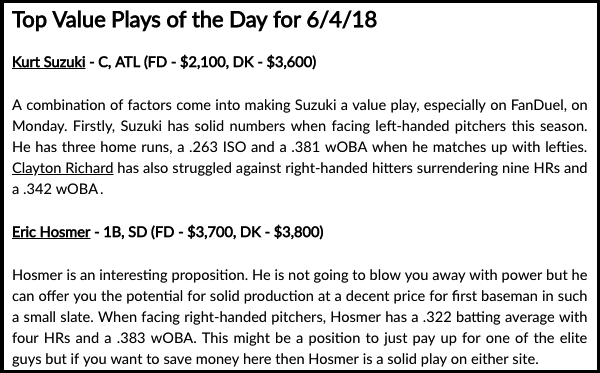 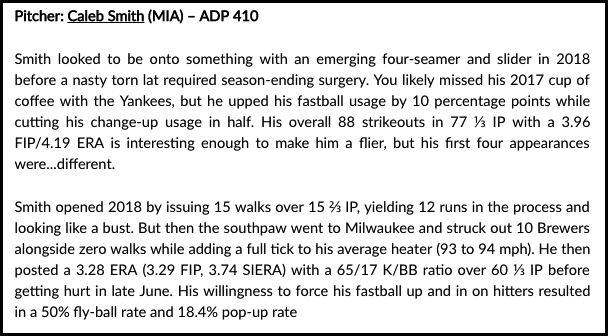 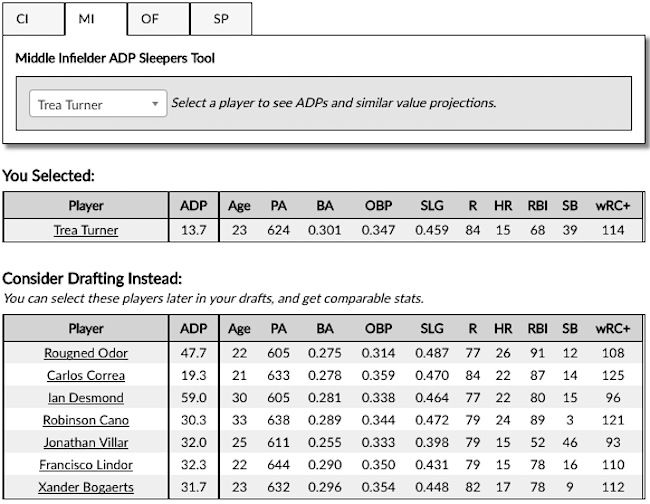 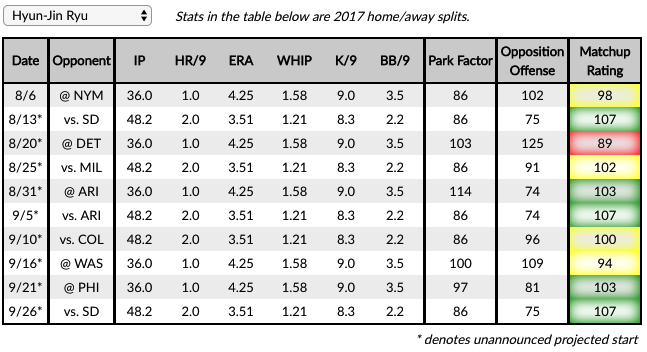 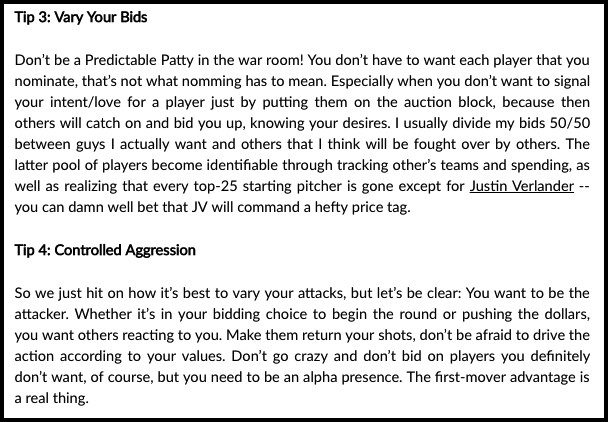 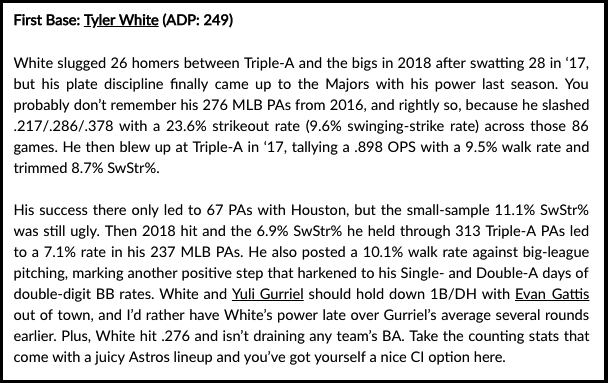 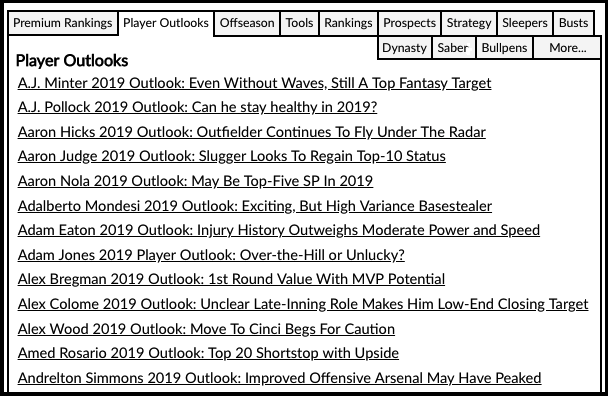 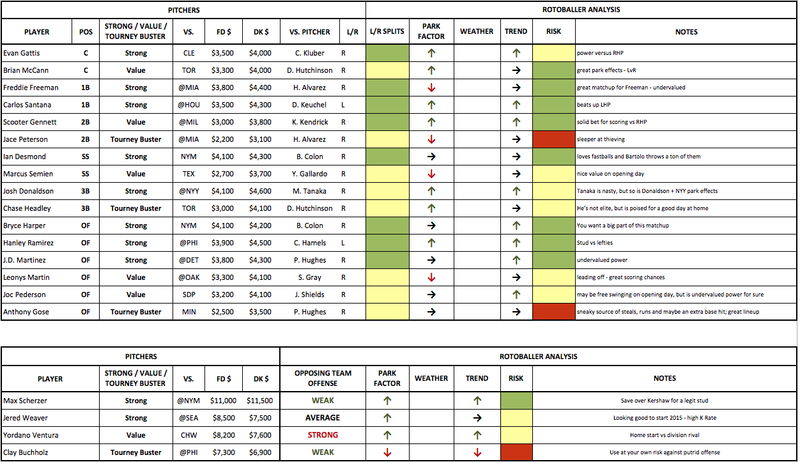 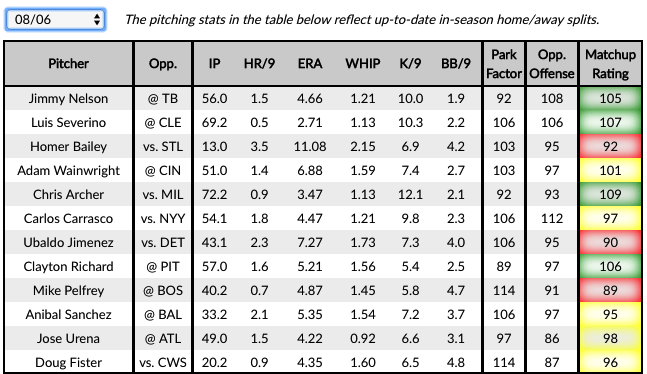 Daily analysis on pitchers to stack against in your DFS lineups!